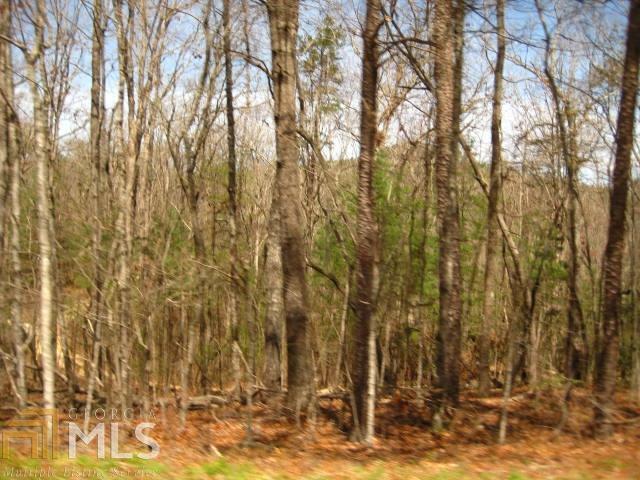 Mountain View Building Lot, if you build on the upper side of the lot off of the paved road, it will have a nice mtn. view, the access to build from this side is a deeded easement. You can also build from the gravel road side , but wouldn't have much of a view, can access both sides of property. This property has been soil tested in the past, it is restricted against mobile homes. 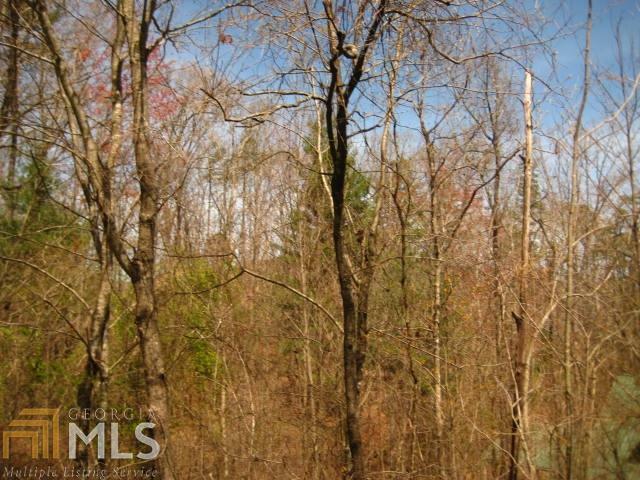 This tract is lot #5C which is 1.05 and Lot 1A which is 1.52 acres totaling 2.57, It has a 20' easement from the paved Wolfcreek Road for a driveway entrance to the view part of the property.